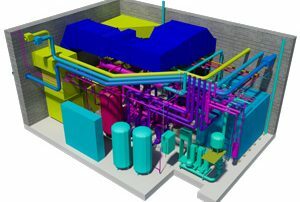 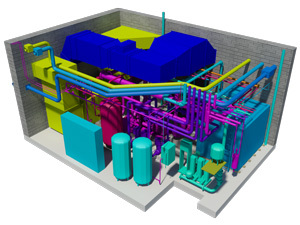 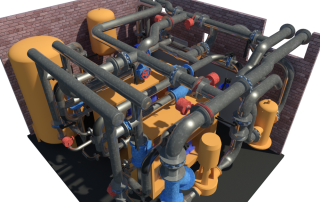 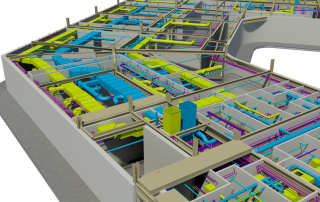 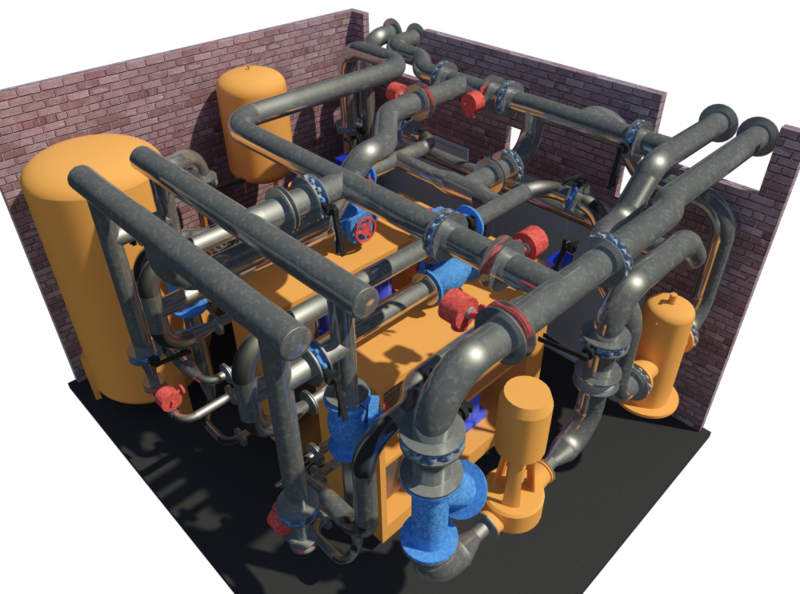 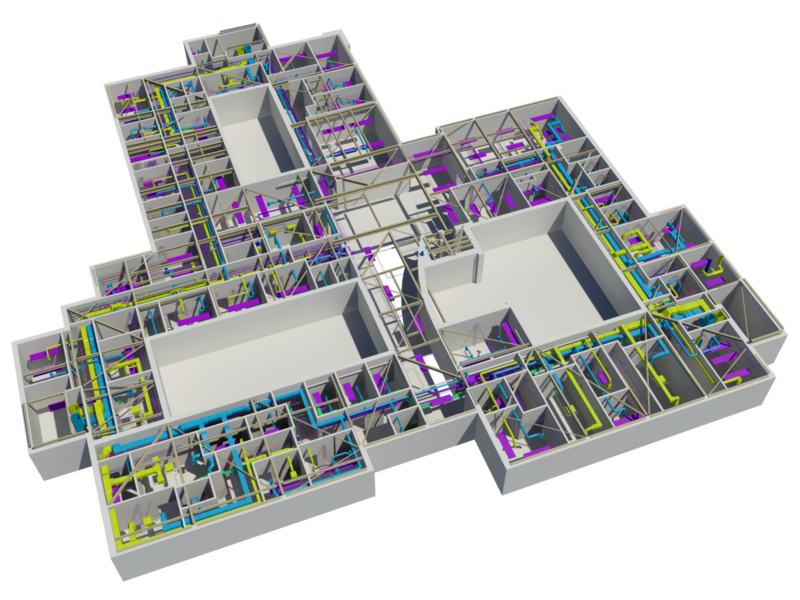 What is the relationship between CAD and BIM? 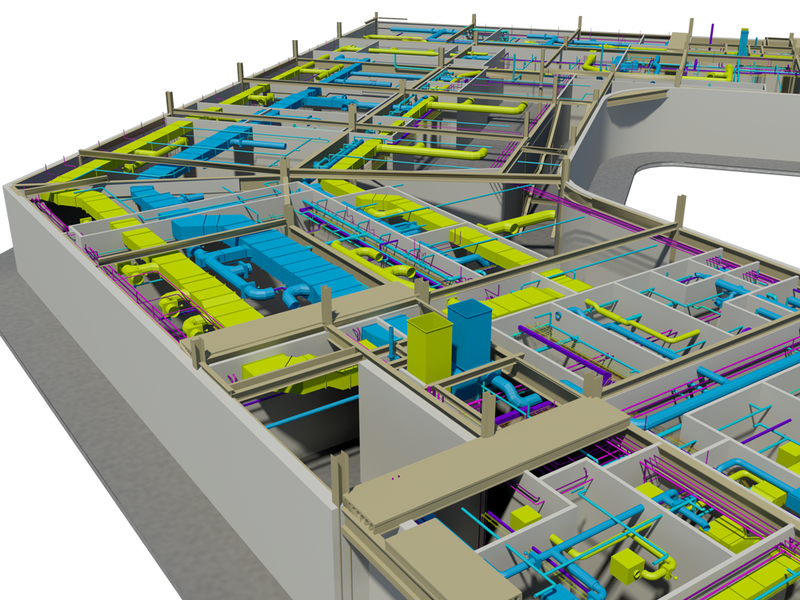 CAD Vs BIM: What is the Difference? 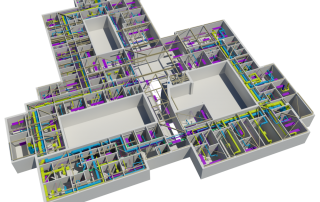 By The CAD Room|2018-04-24T13:34:21+00:00April 30th, 2018|CAD Services|Comments Off on CAD Vs BIM: What is the Difference? 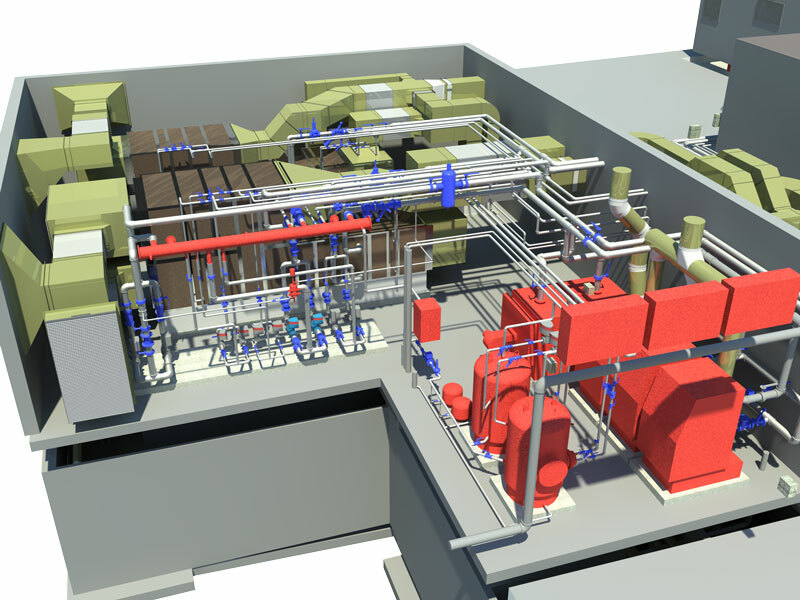 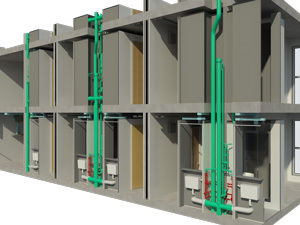 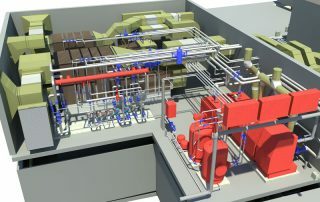 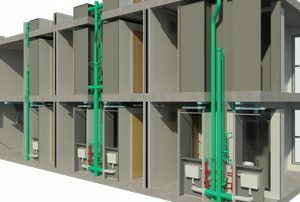 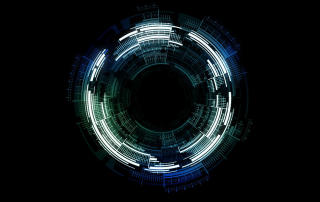 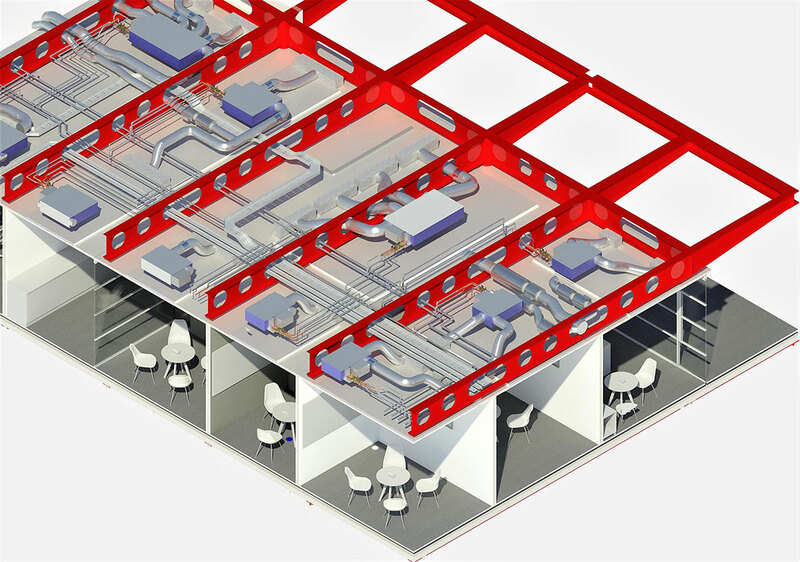 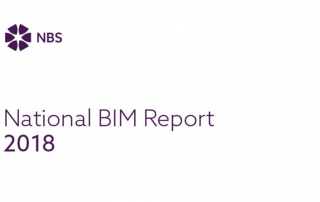 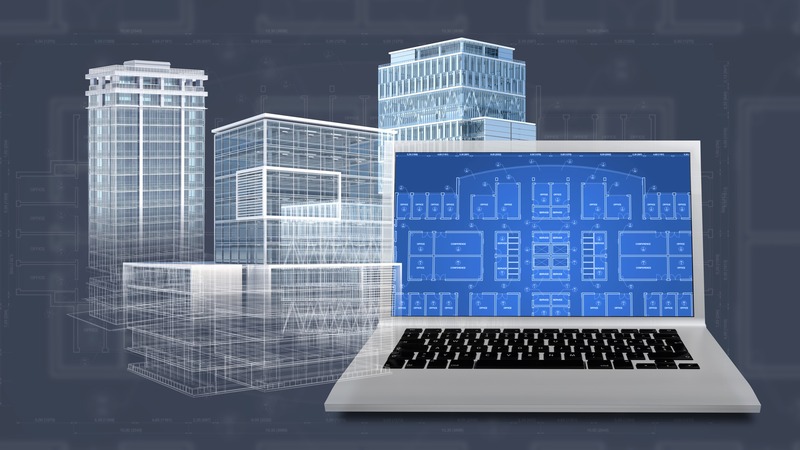 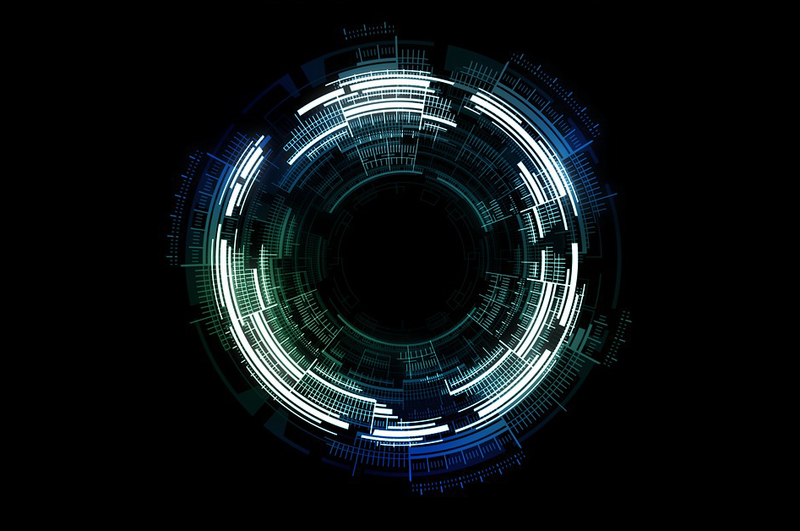 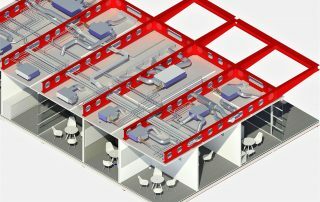 Is BIM Really the Future of Construction? 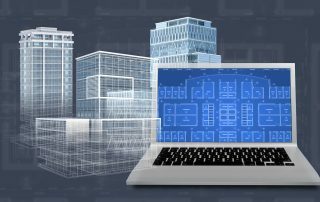 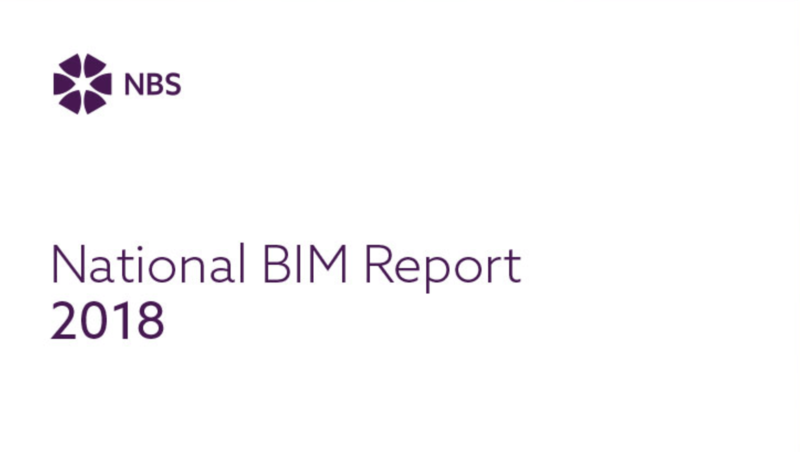 By The CAD Room|2018-07-03T14:13:52+00:00August 21st, 2017|BIM Services|Comments Off on Is BIM Really the Future of Construction?